One of the hardest parts of sticking with any diet or eating plan is figuring out what to eat. Having steak every day for dinner on your low carb diet sounds great in theory, but even steak gets old after awhile, not to mention really expensive. 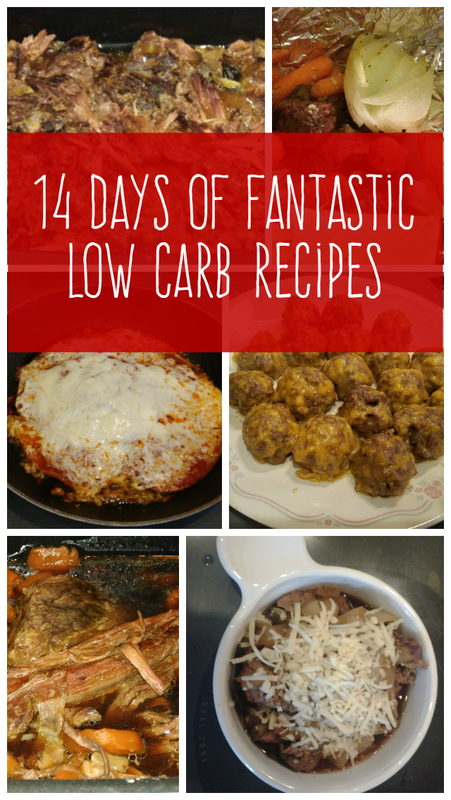 In order to maintain my weight loss, I am always on the lookout for different low carb recipes to try. 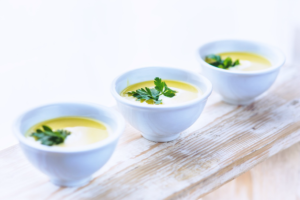 I constantly adapt existing recipes and come up with new ones. I have some old reliable recipes that I use over and over, but I like to shake things up a bit and not eat the same thing all the time. I put together this list of 14 favorite low carb recipes to help other low carb eaters stay on track. If you try any of these, could you please take a minute to comment and let me know how you like them? 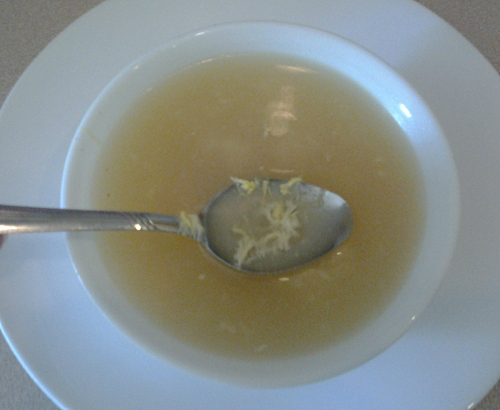 Egg Drop Soup is surprisingly filling, not to mention quite tasty and easy to make with just a few simple ingredients – mainly eggs and broth. 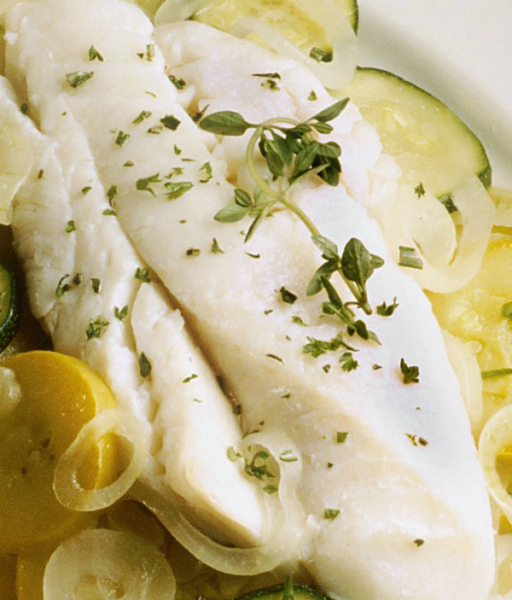 Elegant Baked Fish With Sea Salt and Dill – I use frozen white fish (thawed) from BJ’s for this tasty recipe! 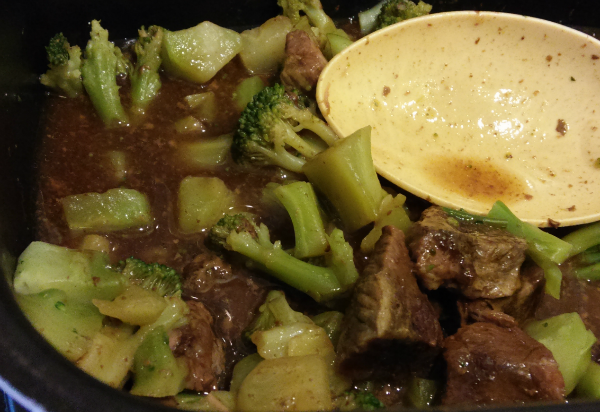 Crockpot Beef and Broccoli – throw it together quickly in the morning and have dinner waiting for you when you get home from work. 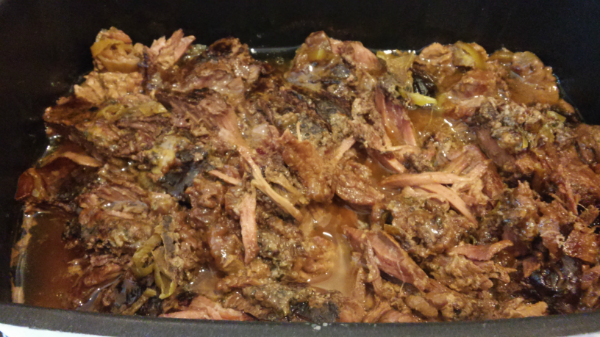 Peperoncini Crockpot Roast is another option for making it early with little prep time and having it ready for dinner. Ham Loaf is my late grandma’s recipe, adapted to make it low carb. 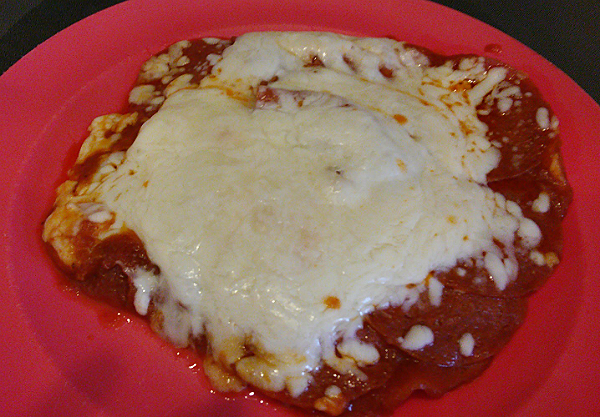 Skillet Low Carb Pizza tastes great and requires minimal prep time. You’ll hardly miss the crust! 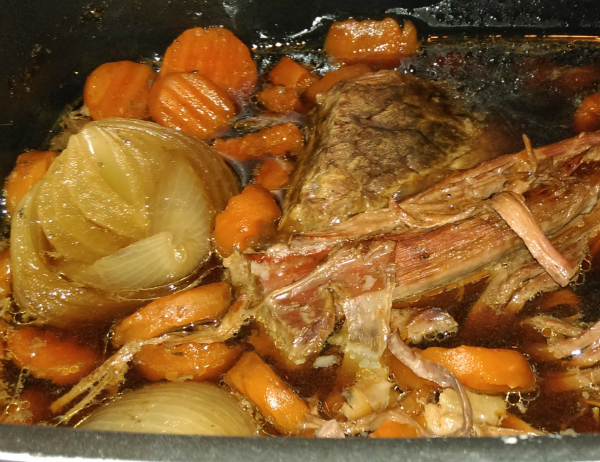 This Crockpot Roast Recipe came from a stovetop pot roast recipe my mom has made for as long as I can remember. 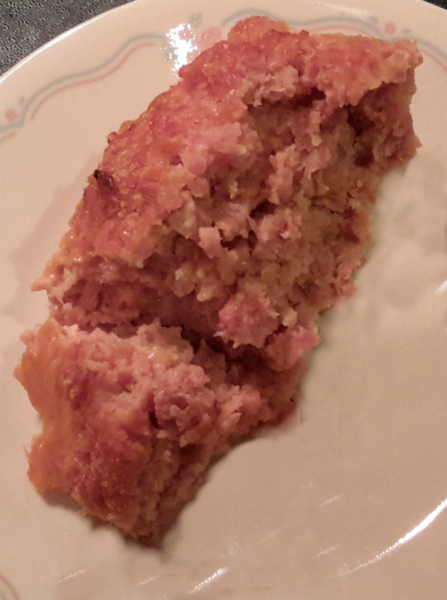 My version still tastes terrific but takes less time because you make it in the crockpot and leave it all day. Then, you enjoy beef so tender it falls apart when you fork it. Leave out the carrots to make it low carb. 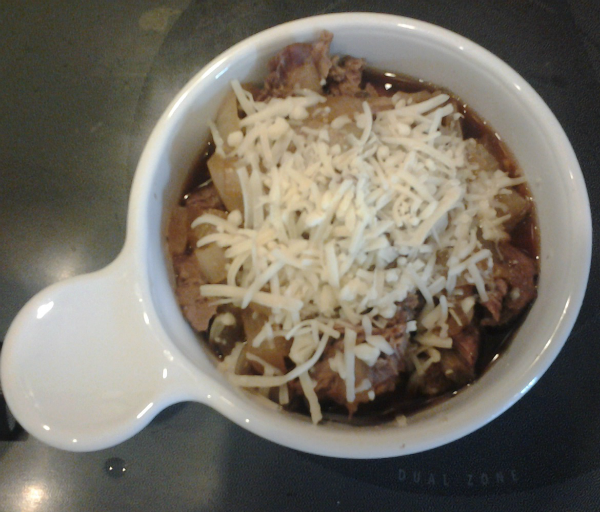 Beef French Onion Soup is incredibly delicious, even with low-cost cuts of meat such as London broil. 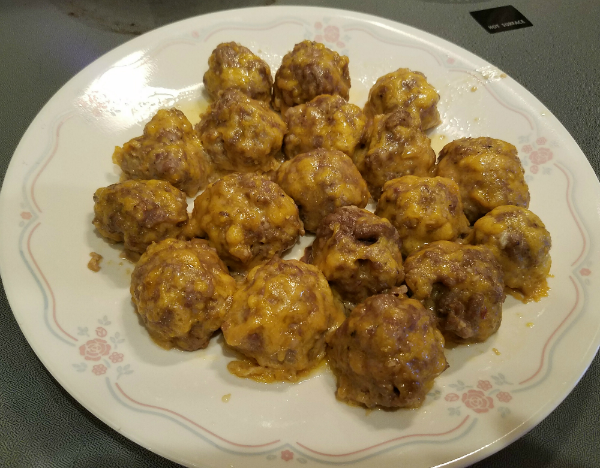 Low Carb Sausage Balls make a scrumptious meal any time of year. 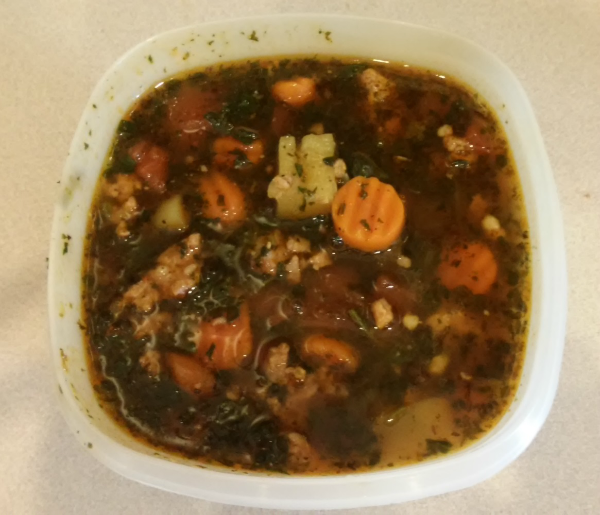 Italian Sausage Soup is versatile enough that you can leave out the carrots or tomatoes to decrease the carbs. Cheeseburger Casserole lets you have an easy bunless cheeseburger meal. 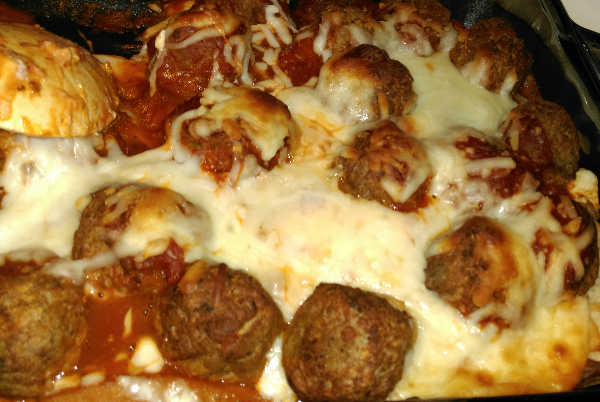 Meatball Sub Casserole works well for a low-carb diet if you leave off the bread on the bottom. 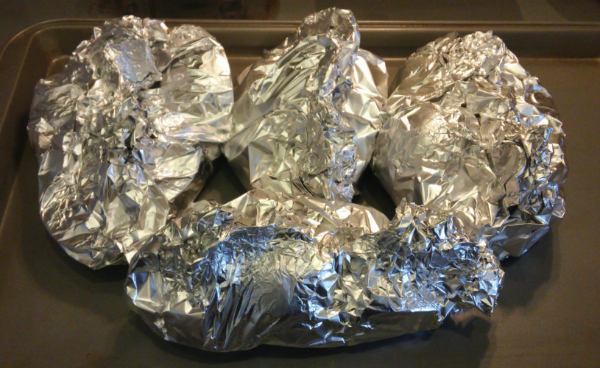 Campfire Hobo Packets taste fantastic with or without the carrots. You can add potatoes for family members who aren’t eating low carb. Philly Cheesesteak Stuffed Peppers – it’s a Philly cheese steak using a yummy green pepper instead of a bun!